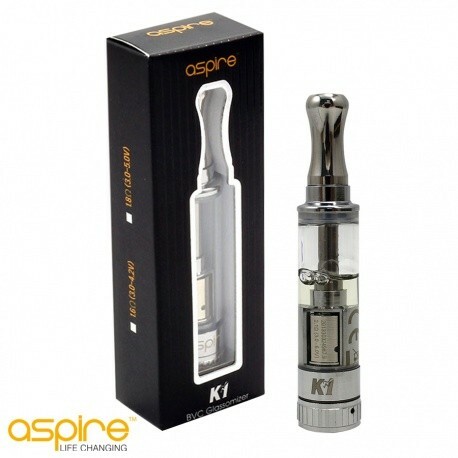 The Aspire K1 glassomizer looks and feels like a quality clearomizer and it does not disappoint. 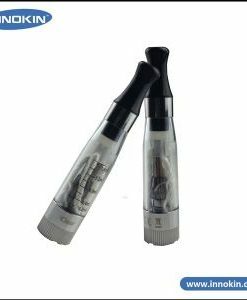 The K1 utilises the latest Botton Vertical Coil (BVC) technology that Aspire have designed to give you a quality vape that’s smooth and rewarding. 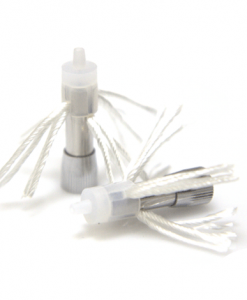 The glassomizer is designed to last longer and give a pure clean taste from your e liquids. 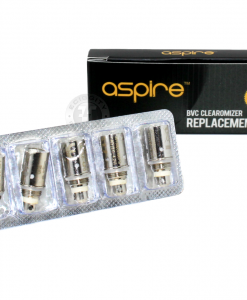 Each Aspire K1 clearomizer is a rebuildable product so you can simply replace the coils head/atomizer once it has become less efficient rather than replacing the whole clearomizer itself. 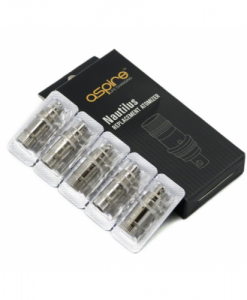 Each clearomizer has a 1.5ml capacity and is compatible with all eGo battery type devices.